After a 3 day long excursion across the country, the staff of Insight Observatory has delivered it's Astronomical Telescope for Educational Outreach (ATEO) to its new home in Pie Town, New Mexico. 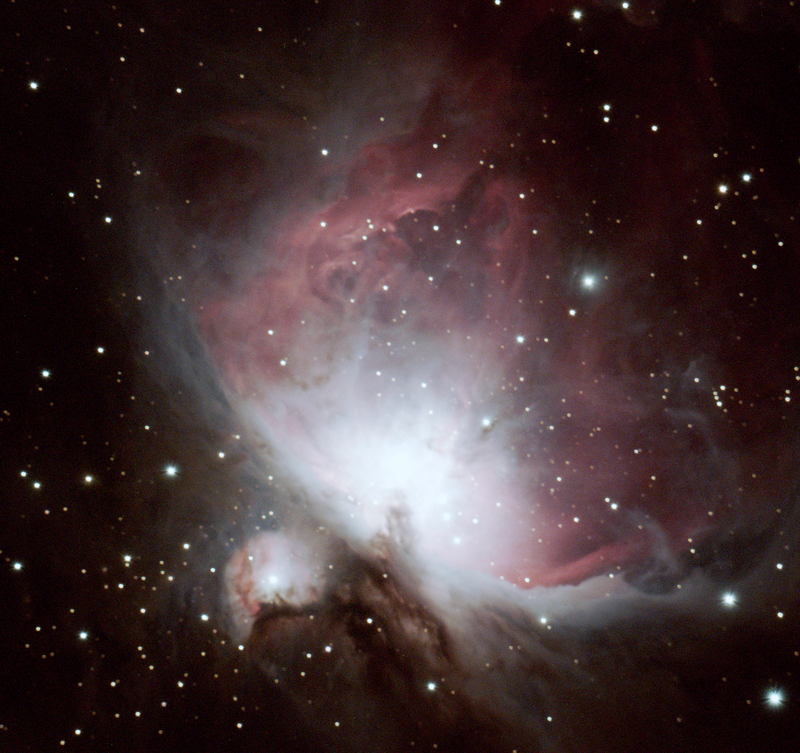 The 16" imaging astrograph has been successfully installed in SkyPi Online Observatory's pod known as Gamma. When we arrived were greeted by SkyPi's Managing Member, John Evelan. We received a tour of the grounds and were introduced to the other imaging telescopes hosted by SkyPi. John of SkyPi and Muir of Insight Observatory installing the 16" Primary Mirror. 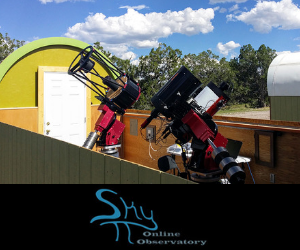 Because of our week-long stay at SkyPi for the telescope installation, we were able to experience the dark and crystal clear skies that this corner of New Mexico has to offer. We were also fortunate to be able to look thru a 20" Dobsonian telescope at the spring and summer objects that frankly took our breath away... The consensus was that these were some of the best views of objects like the Lagoon Nebula, the Veil Nebula, and others that we had never seen before such as the Crescent Nebula in Cygnus. Our deepest thanks to our host, Michael, a staff member of SkyPi, who was generous enough to share his telescope and time with us! We planned for a full week at the remote observatory site which allowed us to take our time unloading, installing and configuring the telescope. As we tested the components of the setup, we realized there were improvements that could be made to the focuser. Fortunately, SkyPi has resources in the surrounding area such as a talented machinist who was able to modify the focuser so it would perform with better precision. We were also able to configure all of the networking parameters to allow the public to access the telescope. Michael of SkyPi Preparing the 16" Mirror for Installation. This is an important milestone for the ATEO, but our work is not done yet; testing and configuration of the scope needs to be performed and completed, completion of the first iteration of our software has to be released, and other sundries that although minor is still important for success. All in all, we are excited and relieved to finally have the ATEO equipment delivered and installed at SkyPi, and now the real work begins!